The scalp would normally defends itself against micro-organisms and fungus infections. It is often the case, however, that the defence system becomes weakened and fungal infections develop. When this occurs the scalp is unable to defend itself and develops a dry, itchy, flaking or scaling condition known as dandruff. Dandruff causes terrible itching and inflammation of the scalp and once it has developed it tends to become an on-going problem. This condition can affect any person of any age but is most prevalent from teens through to old age and more prevalent in men than women. 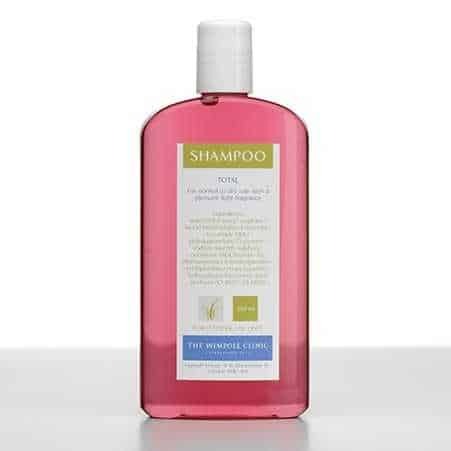 A specially-formulated, dandruff control shampoo from the Wimpole Clinic contains Piroctone Olamine.